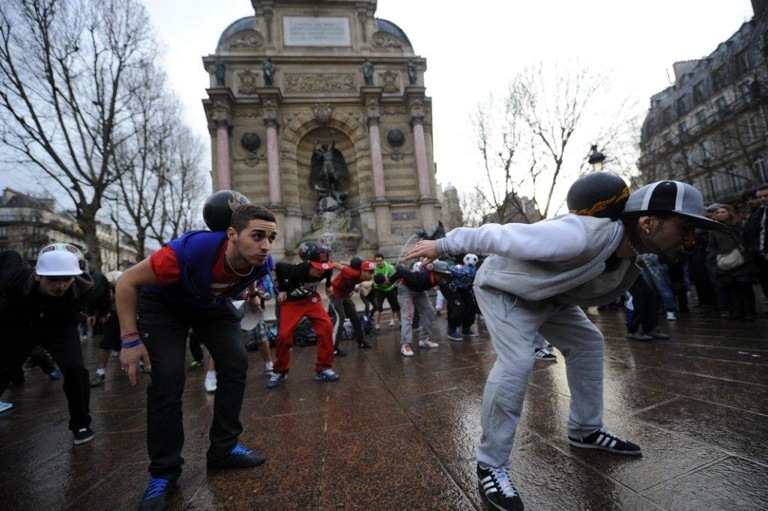 All it takes is just 10 minutes of choreographed football freestyle moves and you have an unforgettable FOOTBALL THEMED flash mob that can be seen by MILLIONS of people. 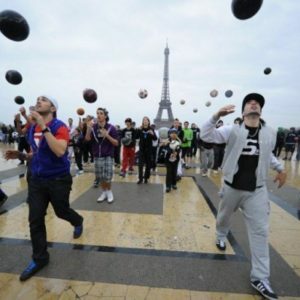 Flash themed flash mobs are usually known for being a dance only thing but very few people know of any freestyle football flash mobs. 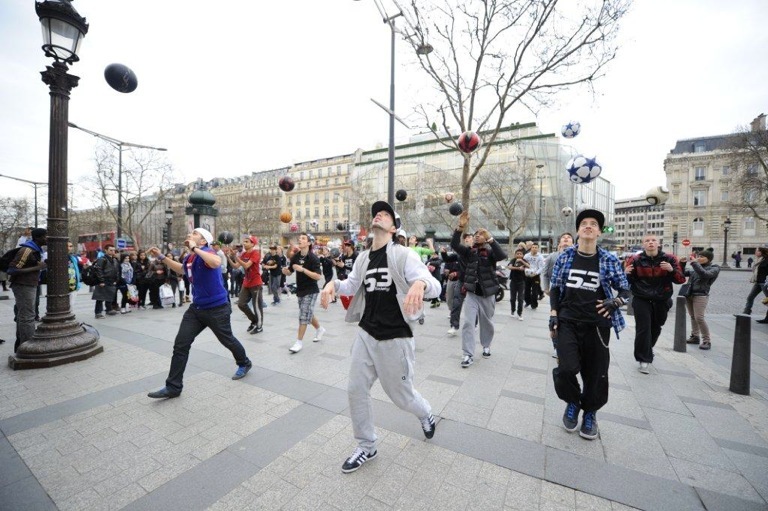 One of our largest communities of freestyle footballers based in Europe have and can create and coordinate any sized flash mob. 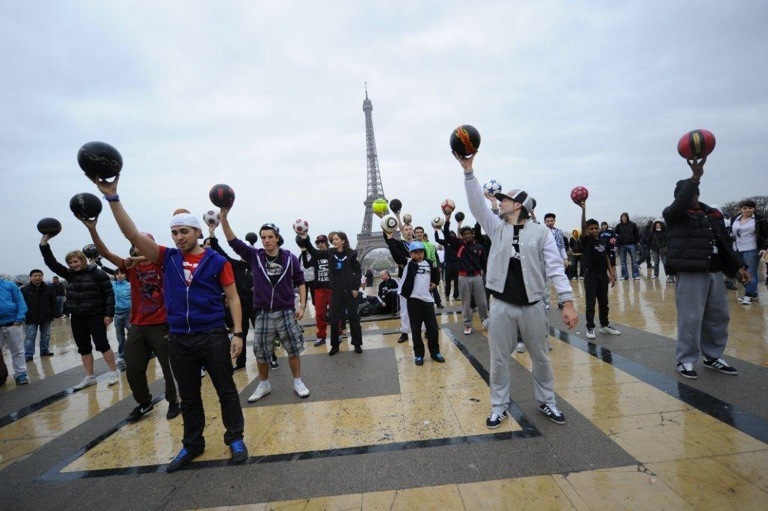 Between 10-100 football freestylers can be coordinated & choreographed to produce a 5-10min freestyle football flash mob. 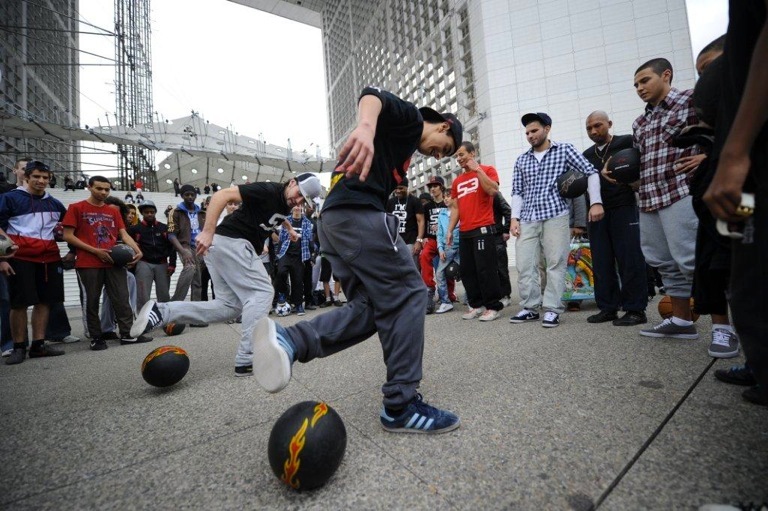 No matter what the country in the world is we have a network of world wide freestyle footballers in 52 different countries around the world. 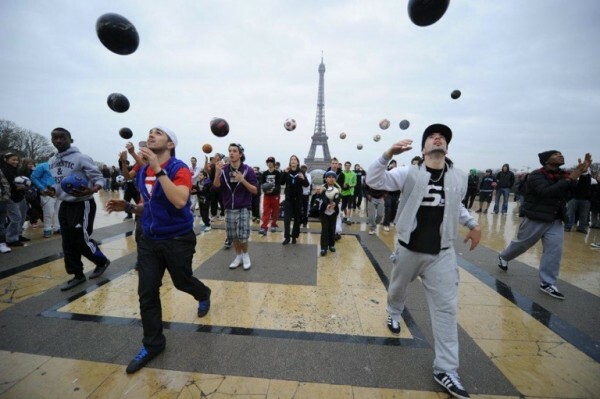 So if there are only 10 football freestylers in a particular country and there is a need for 50 to perform a flash mob there will be a neighbouring country close by that we are bound to have a network of football freestyler in.